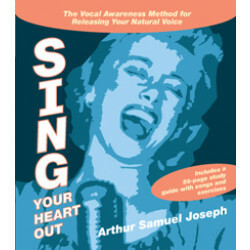 Arthur Samuel Joseph, M.A., is recognized as one of America's leading authorities on the human voice and its training. 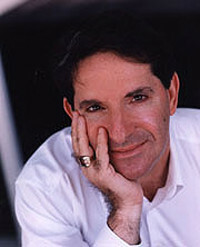 For more than four decades, he has studied the physical, emotional, and psychological aspects of the voice. 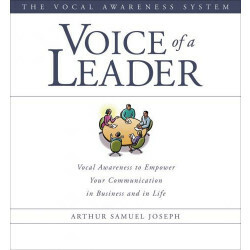 His Vocal Awareness system for integrating the Self through vocal training has helped thousands of performers, singers, broadcast professionals, corporate leaders, politicians, and others discover the power and magic of their natural voices. A former professor at USC, he currently conducts seminars for City University of New York Graduate Extension Program, Naropa University, Esalen Institute, Omega Institute, and Kripalu Institute. Arthur has worked with stars including Angelina Jolie and Arnold Schwarzenegger as well as corporations such as Toyota Motor Company and Universal Studios Hollywood. 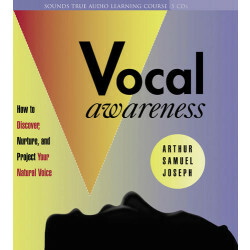 Mr. Joseph also offers a multimedia online vocal training course at www.vocalpowercourse.com.